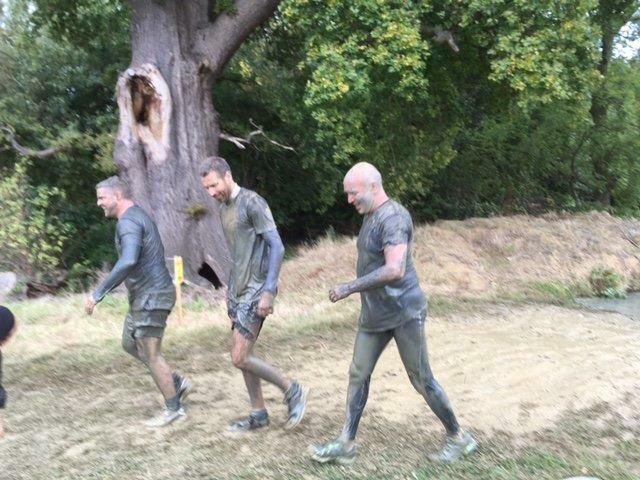 Shaun, Marc and Jamie bravely completed Cheltenham's Devil Mud run on the 16th September. 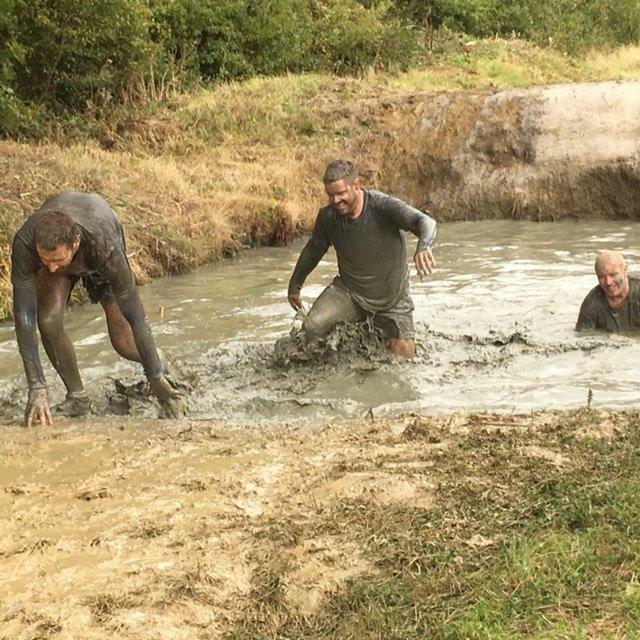 All three ran, waded and swam their way through what was a tough hilly 8 km route containing over 31 obstacles - through open, rugged countryside and woods with plenty of mud and water thrown in. 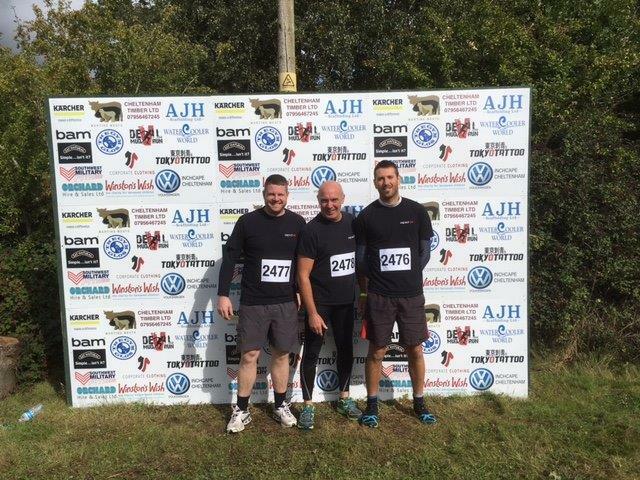 This was in aid of Winstons Wish Charity that support children and their families after the death of a parent or sibling. 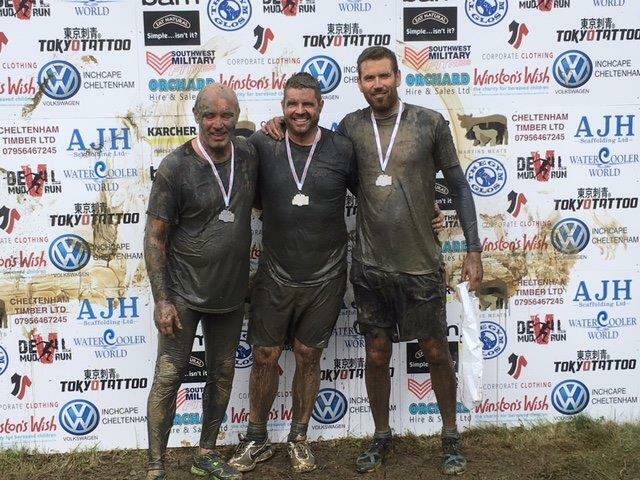 The course was completed in a respectful and muddy 2 1/2 hours before being presented with their medals.